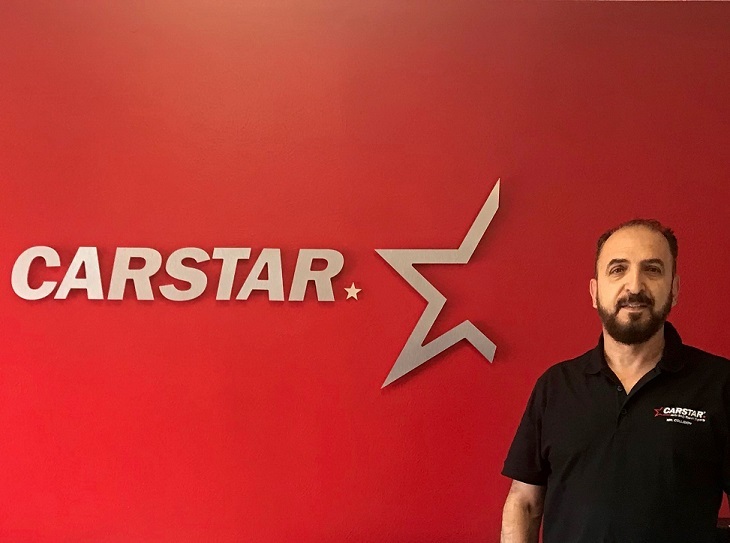 Well regarded in the industry, owner of CARSTAR Mr. Collision, Aldo Amirgholi, has over 30 years of experience. Starting with a small facility and working his way up, Aldo eventually opened a larger location in 2007, but has never waivered on his commitment to provide the highest quality repairs. CARSTAR Mr. Collision Inc. is an 11,000 square foot facility located in one of the busiest parts of Dallas. Heavily accredited with I-CAR Gold, Nissan, Infiniti, Honda, Acura, Hyundai, Kia and FCA certifications, customers can trust Aldo and his incredible team to surpass customer expectations with its outstanding repair quality. 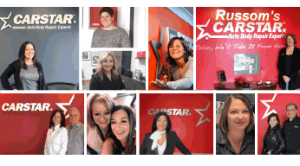 Please join us in welcoming the entire CARSTAR Mr. Collision team to the CARSTAR family!